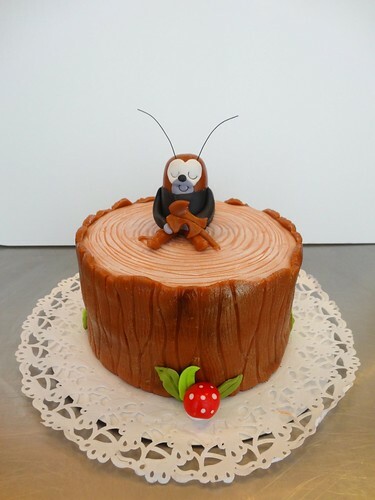 de Krekel Cake, a photo by CAKE Amsterdam - Cakes by ZOBOT on Flickr. From the storybook "de Krekel"! Flavor: Spiced Carrot Sponge with roasted pecans and cream cheese frosting.